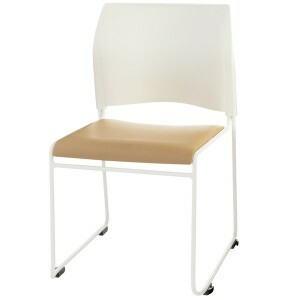 The 8700 Series Cafetorium upholstered stacking chair from NPS offers a plush vinyl seat with 16-guage steel frame. 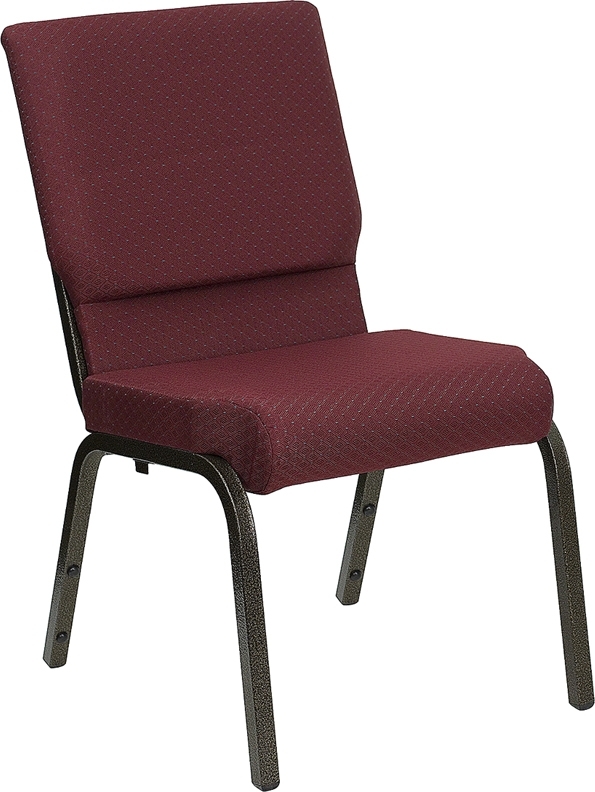 Available in-stock in four stylish colors, the NPS 8700 series chair is ideal stack chair for churches, auditoriums, even dining halls. 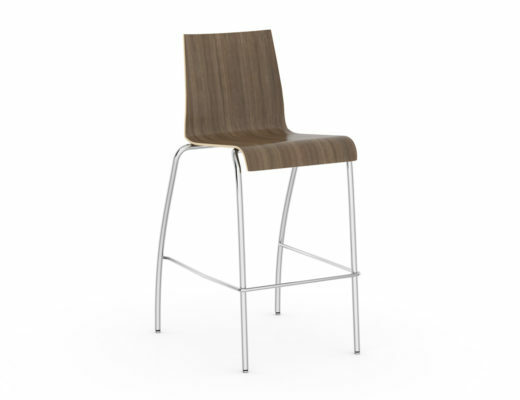 Lightweight, ergonomic, and easy-to-clean the Cafetorium Chair from National Public Seating is practical, comfortable, and modern. 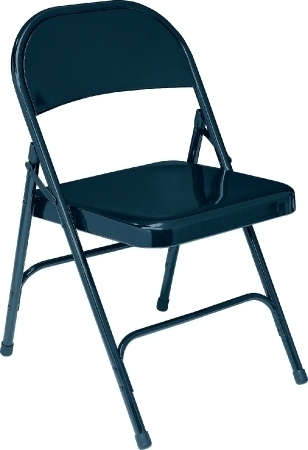 Model 54 Char-Blue NPS Folding Chair Now $14.98!